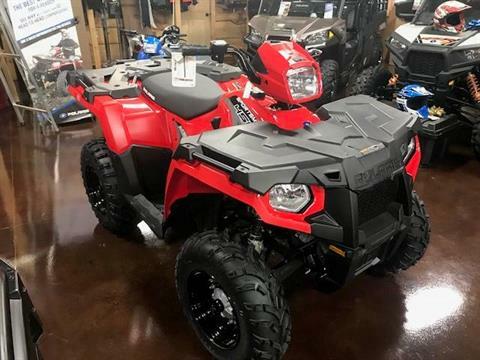 Caroline Motorsports is a family-owned Polaris dealership, (previously Gold Star Motorsports) established in 2017, owned by Shawn and Kim Peebles. 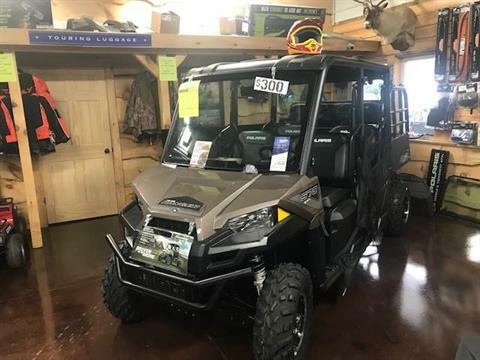 We have recently moved to our new facility on W12698 County Road M., Caroline, WI 54928 not to far from Leopolis, Pella, Marion and Hunting Wisconsin. 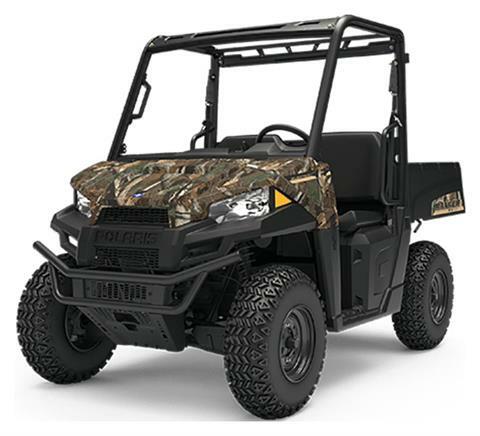 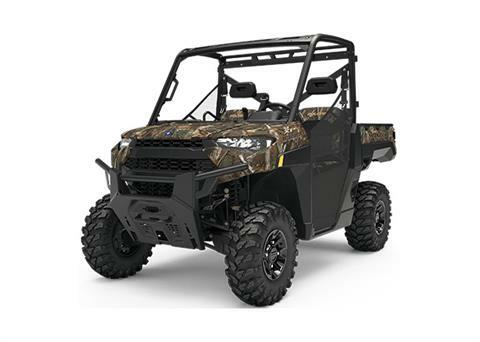 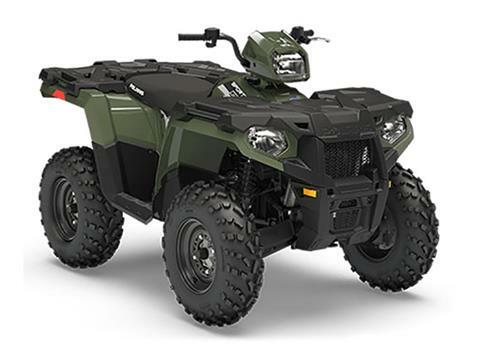 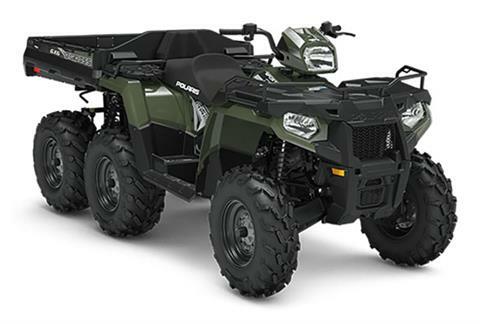 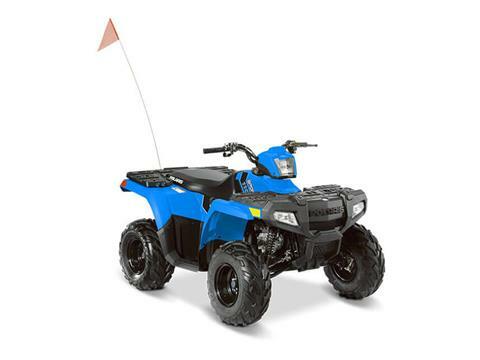 We are a full-service Star Polaris dealer for Polaris ATVs, Rangers, Generals, and RZRs. 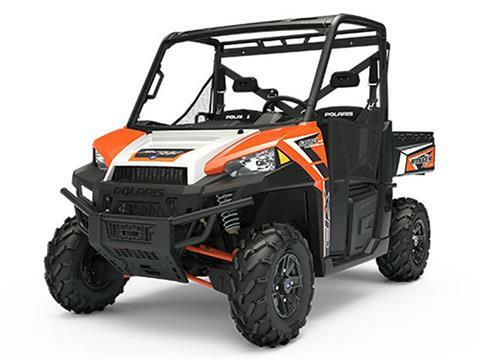 Caroline Motorsports is also an authorized dealer for Chilton utility trailers as well as a dealer for numerous aftermarket performance, traction, and clothing product lines. 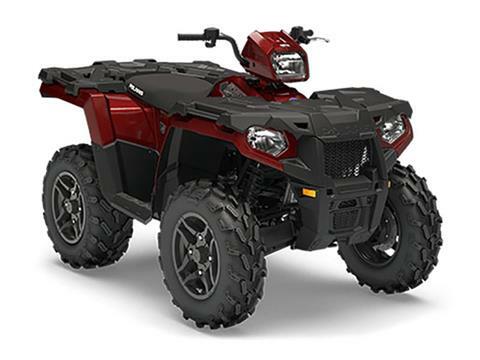 Caroline Motorsports also has new Polaris ATVs for sale for you enjoyment. 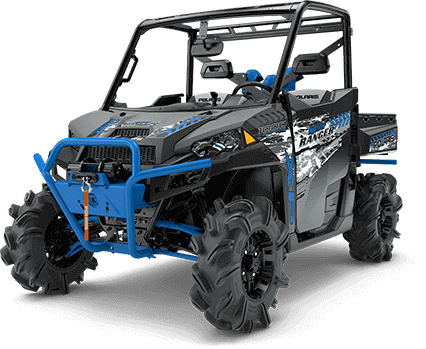 We stock a complete selection of Polaris parts, accessories, and clothing and have a factory trained and certified Polaris Master Service Technician for any service needs you may have. 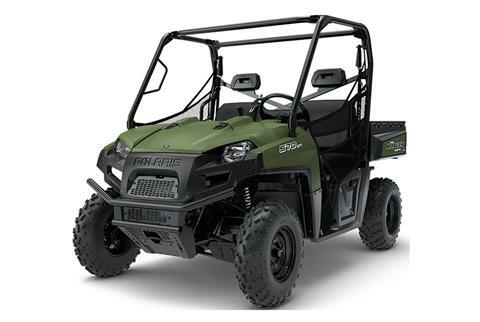 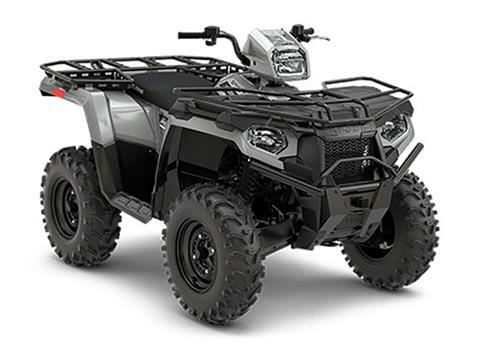 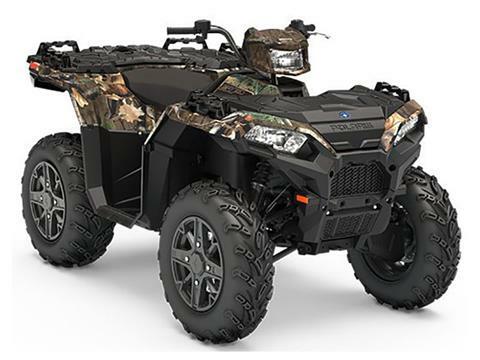 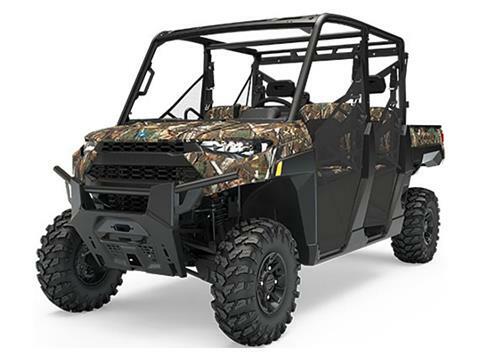 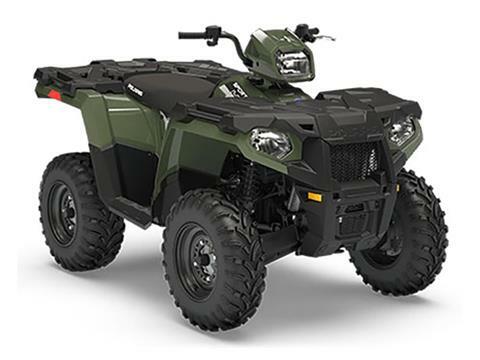 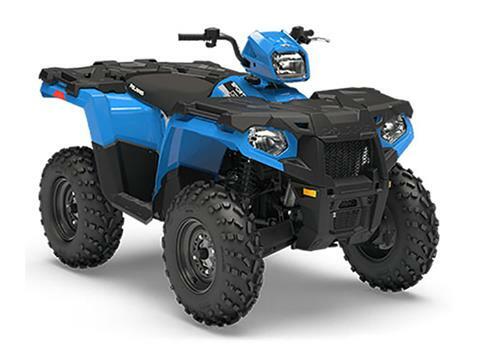 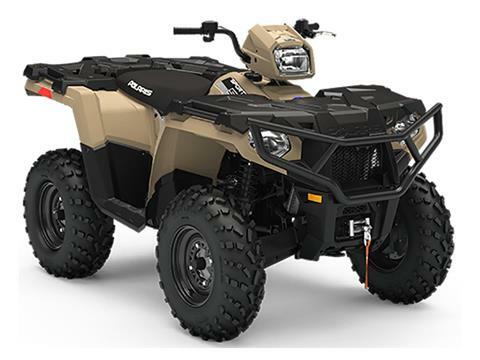 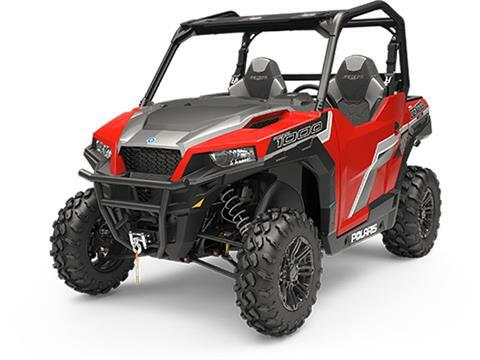 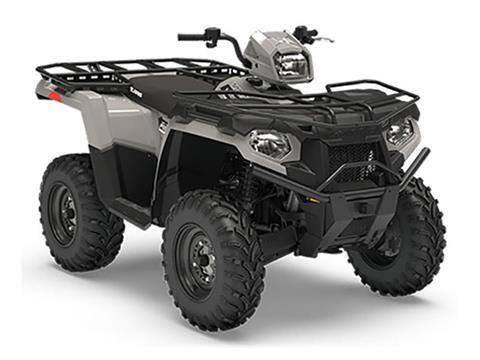 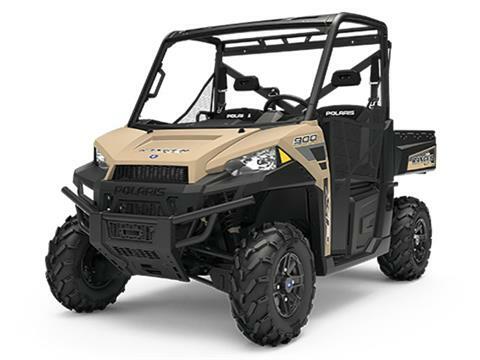 Caroline Motorsports has a full selection of new Polaris UTV for sale as well as used motorsport vehicles for sale in stock and ready for delivery. 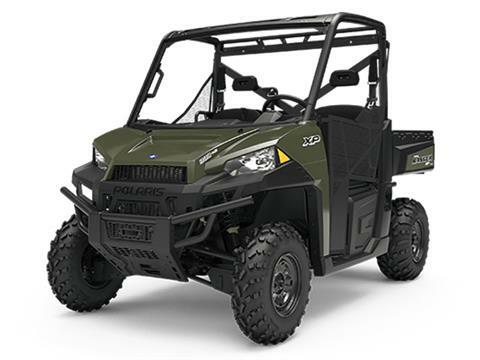 We want to be your Polaris dealer. 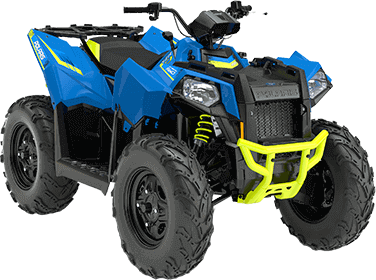 Please stop in any time or contact us with any questions you may have. 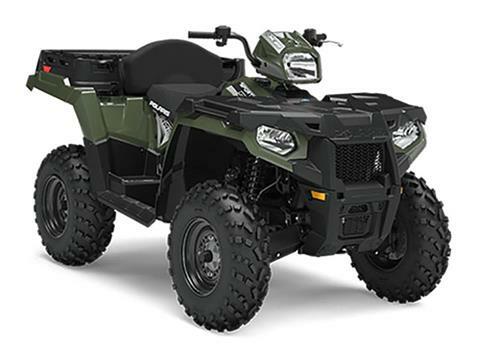 Like us on Facebook, to learn more about Caroline Motorsports daily specials!